Heart disease is one of the most common health problems that men face. By knowing some of the signs and symptoms of heart disease, they may be able to reduce their risk of developing serious complications, such as a heart attack. According to the American Heart Association (AHA), heart disease affects more than 1 in 3 men in the United States. In some cases, a person may have evident signs of heart disease that are easily recognizable. It is possible, however, to develop heart disease without experiencing any noticeable symptoms. Are symptoms different in men and women? Men and women share many of the same symptoms for heart disease and heart attacks. As a result, women are more likely to ignore their cardiac symptoms as it is less obvious that they relate specifically to the heart. In some cases, a heart attack or another severe heart-related event may be one of the earliest signs of heart disease that a man notices. However, there are often some earlier symptoms and signs that they can look for, which may help to prevent a heart attack, stroke, or other complications of heart disease. Blood vessels can constrict or narrow over time. 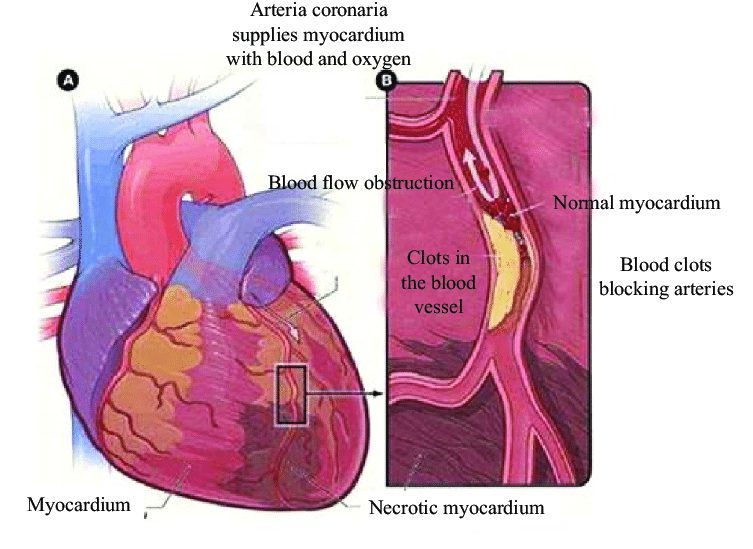 When this occurs, it is more difficult for blood to pass through the veins and arteries and this puts greater strain on the heart when it pumps. Diagnosing heart disease often begins with a physical examination. At “Vistasol Medical Group” during the examination, our doctor will discuss any symptoms that a person is experiencing and any risk factors they may have for developing heart disease. After assessing a patient’s physical health, symptoms, and risk factors, a doctor may run several diagnostic tests to determine if a person has any form of heart disease. Many doctors will order a stress test that looks at how the person and heart respond to moderate exercise. A doctor will monitor a person as they walk or run on a treadmill to gauge whether or not they are likely to have narrowing of the blood vessels. A doctor may also use an MRI scan to check for blockages that could be causing a restriction in blood flow. If they confirm a blockage, the doctor will need to determine its exact location. The method for this is invasive but should not be painful. A cardiologist will use a long, thin tube to insert a dye into the blood vessels of the heart, in a procedure called cardiac catheterization. A radiologist will then take a series of X-ray images of the heart and arteries, called an angiogram.